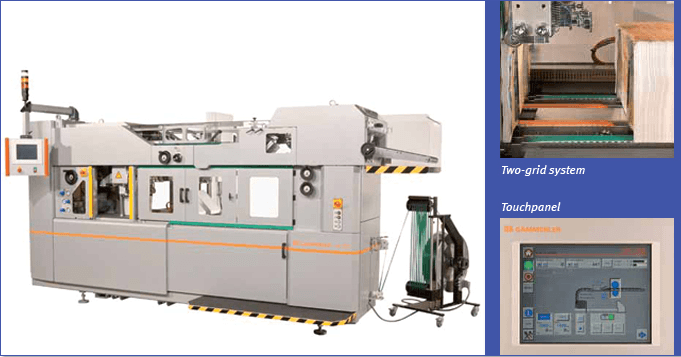 Processing of printed products for catalogues and magazines leaving an offset or gravure press demands speed, precision and highest efficiency. No matter whether the run is short or long the GämmerlerTech SH 700 log stacker will meet these challenging requirements. For a perfect process flow between printing press and bindery you can now benefit from the advantages of fully automated horizontal log stacking technology developed by Gämmerler.